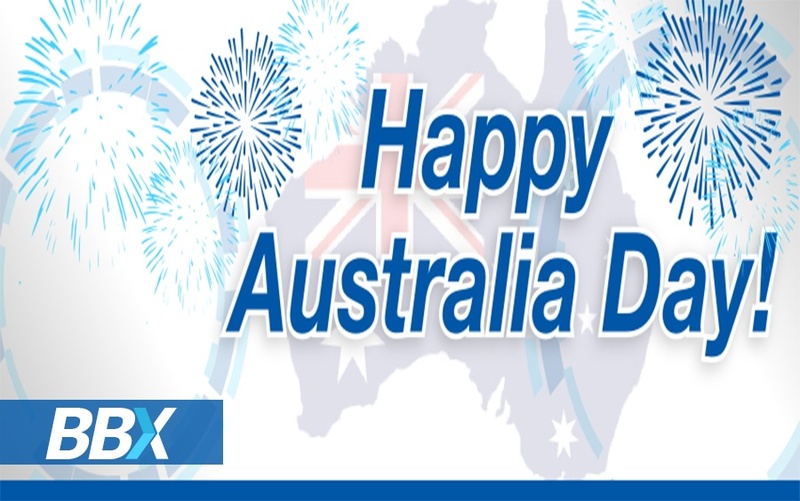 BBX wishes all our members a festive and happy Australia Day. If you're looking for time away with the family, don't forget to check out the great deals on accommodation that BBX has to offer. BBX also has offers for all you need for your Australia Day barbecue with family and backyard cricket.